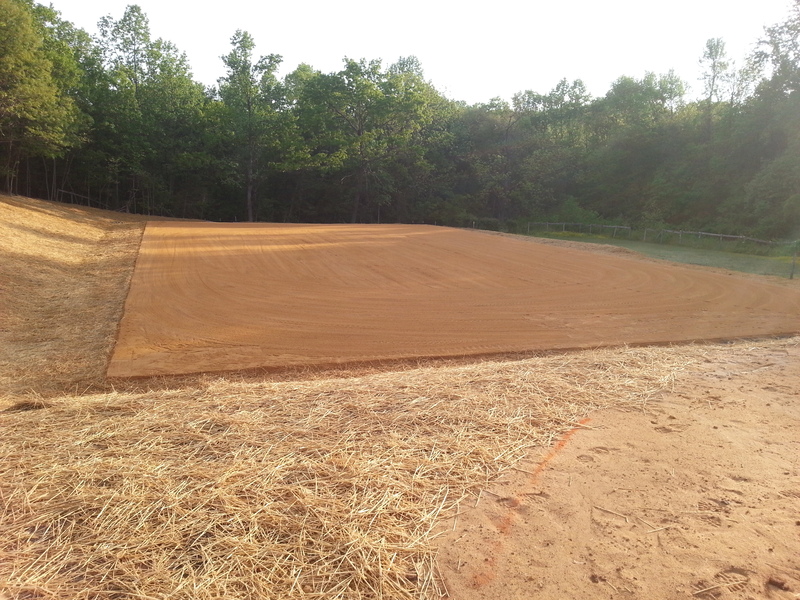 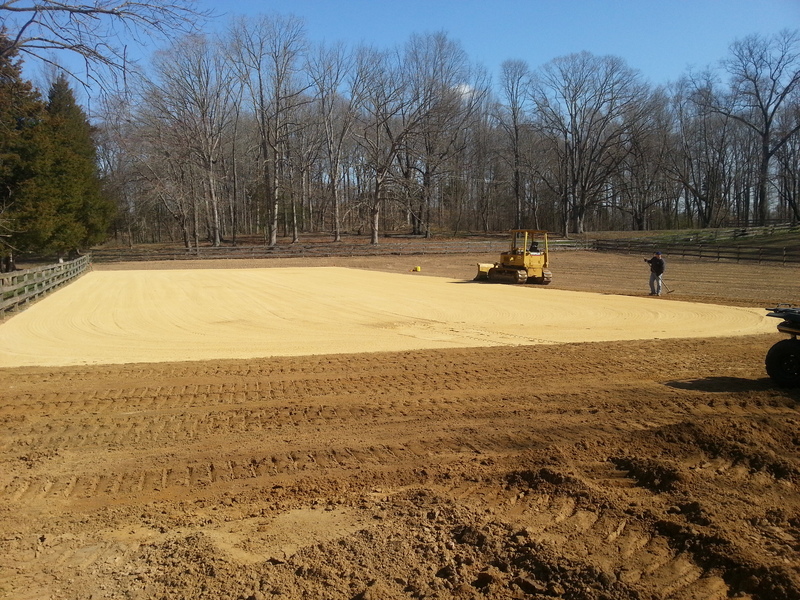 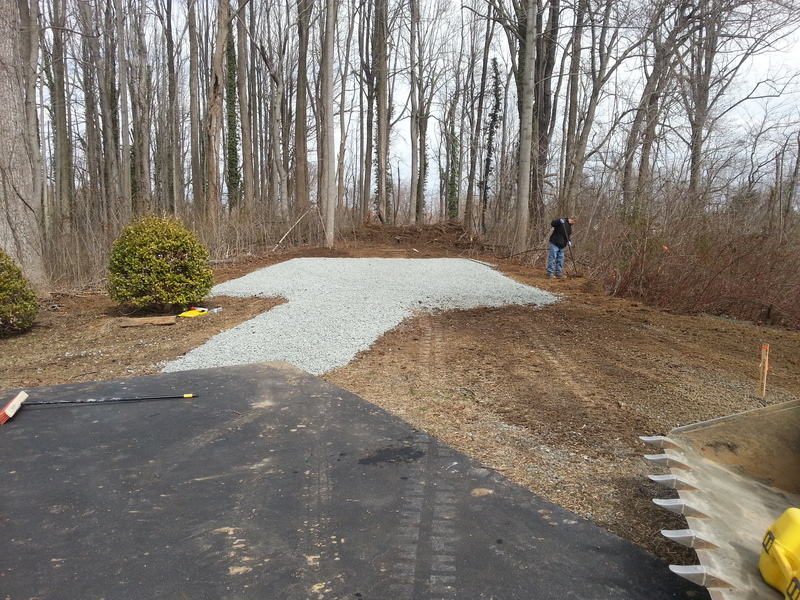 Grading – JBM & Sons Excavating, LLC| We Can Dig It! 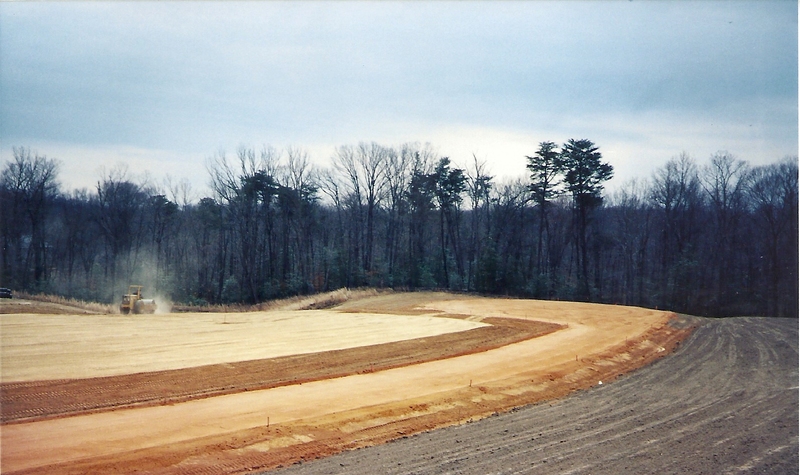 Grading in Context: Grading is a component in landscape design, landscape architecture, and architecture projects. 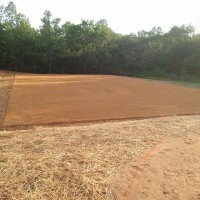 It is used for buildings or outdoor amenities regarding foundations and footings, slope terracing and stabilizing, aesthetic contouring, and directing surface runoff drainage of stormwater and domestic/irrigation runoff flows. 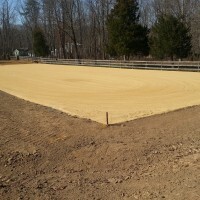 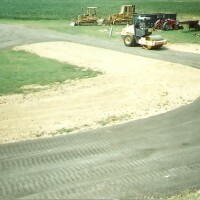 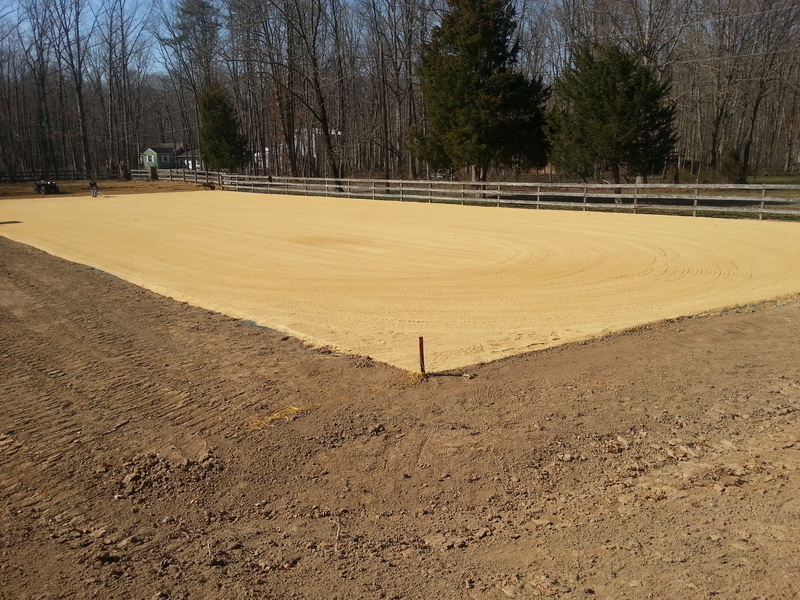 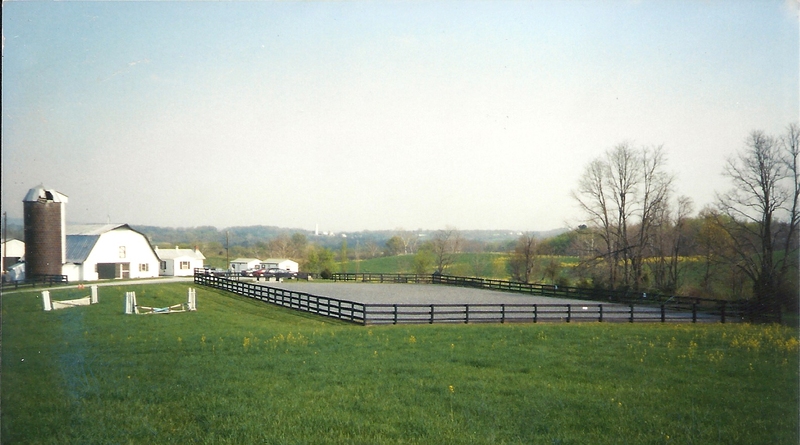 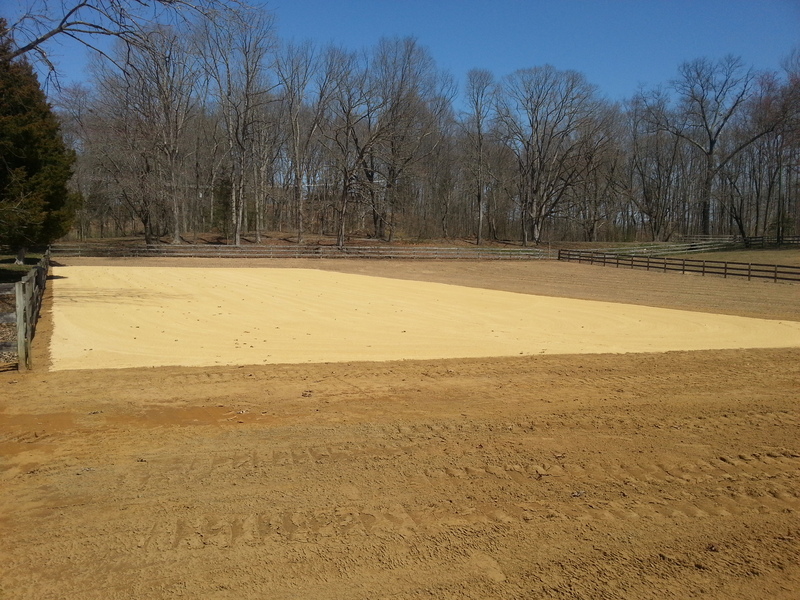 In the case of gravel roads and earthworks for certain purposes, grading forms not just the base but the cover and surface of the finished construction, called finished grade. 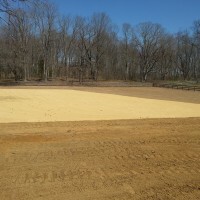 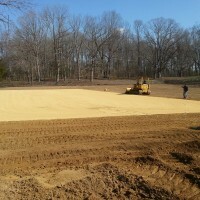 It is done using bulldozers, dump trucks and excavators to roughly prepare an area and then using a grader for a finer, level finish. 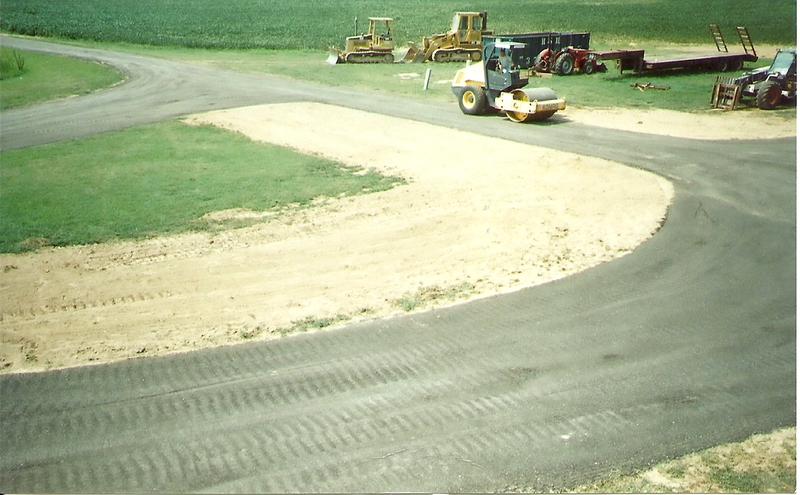 Grading Defined: The act of altering the ground surface to a desired grade or contour by cutting, filling, leveling, and/or smoothing. 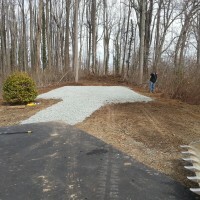 Grading in excavation: Grading in excavation is the work of ensuring a level base, or one with a specified slope, for construction work such as a foundation, the base course for a road or a railway, or landscape and garden improvements, or surface drainage. 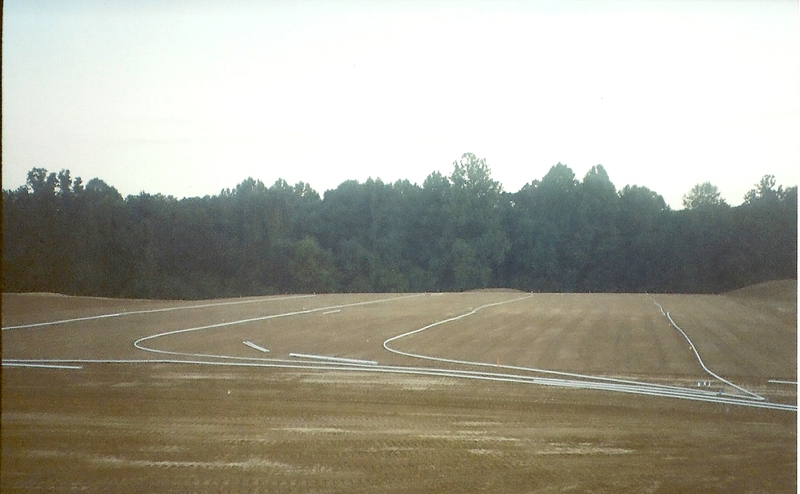 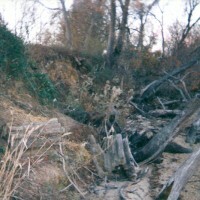 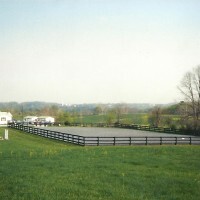 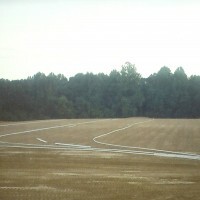 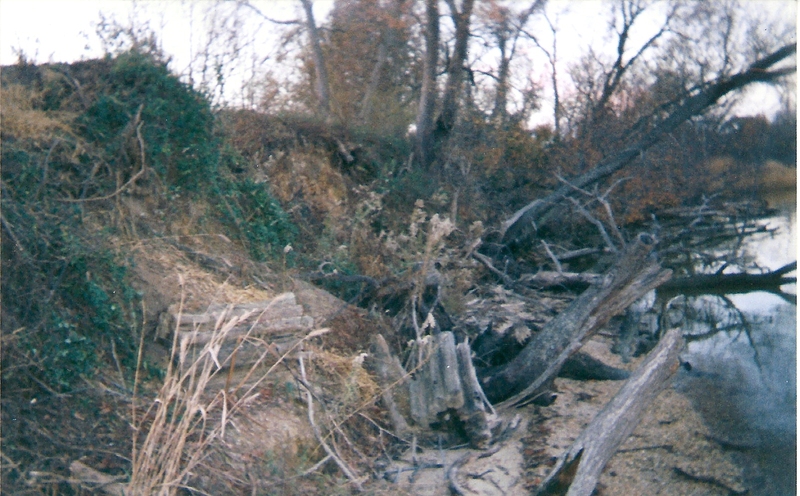 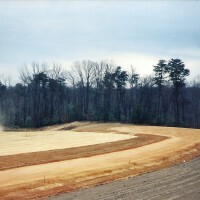 The earthworks created for such a purpose are often called the sub-grade or finished contouring.